The bright citrus burst of lemon essential oil is an invigorating and revitalizing derives its energizing essence from the vitamin-packed rinds of lemon. The bright citrus burst of lemon is an invigorating and revitalizing staple to your essential oil collection. The essential oil extract is cold-pressed from the rinds of lemons and offers a potent array of uses. The acidic nature of the lemon peel creates an astringent quality and provides an excellent foundation for household cleaners, toners and energy boosters. Air-purifying: Add 2-3 drops of essential oil to your favorite diffuser for a cleansing and purifying effect. Energizing/Mood-enhancing: Dab 2-3 drops on wrists or ears to experience raise energy levels or add 1 drop to 4 ounces of liquid and ingest as needed. Housecleaner/Disinfectant: Mix 4-6 drops of essential oil to a spray bottle filled with water to clean counter surfaces and leather exteriors. Leather and metal protectant: Soak a natural-fiber cloth in lemon essential oil and coat leather goods and metal surfaces as a protective measure against everyday wear. Facilitate respiratory function: Add 2-3 drops of essential oil to your favorite diffuser and breathe infused air to alleviate. 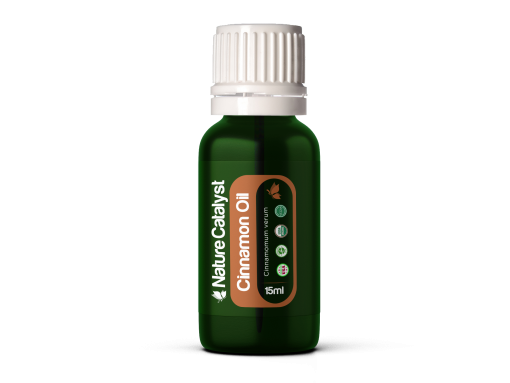 Digestive Aid: Add 1 drop to 4 ounces of liquid to optimize digestion.